Welcome to the Watch #RWISA Write Showcase Tour. Day 13. 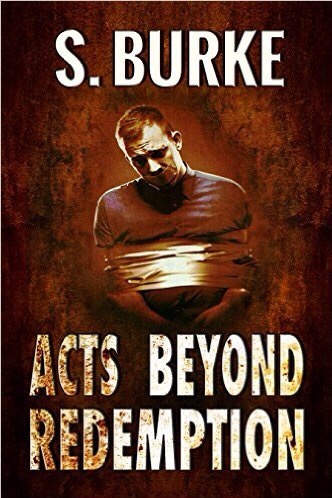 Featured today Author Robert Fear @fredsdiary1981 #RRBC – Welcome to the World of Suzanne Burke. I loved the bike ride to the bar. It was as if I was with you. The exchange with the man in the bar was so familar and sad to see how the war affected him. I enjoyed the trip back to 77 Robert. Thanks for hosting Soooz. I enjoyed the trip back in time, Robert. Thank you for hosting, Suzanne. My pleasure, Mark! Thanks for stopping by. The 70’s were filled with scenes you describe, Robert. Nice job. Thanks, Soooz for hosting. Thanks, John. It hit some memory nostalgia buttons for me. It was my pleasure, Robert. I loved your story, it hit those 70’s memories perfectly.